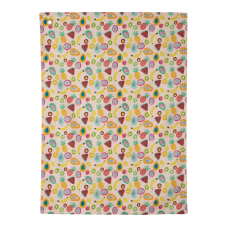 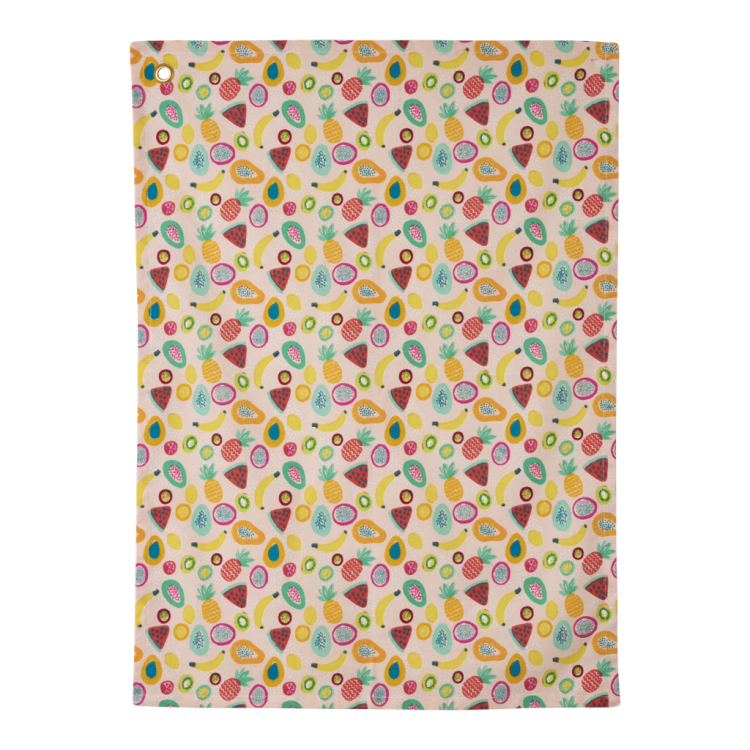 Colourful fun Tutti Frutti print cotton Tea Towel from Rice DK. 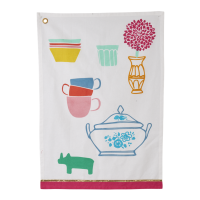 Add instant fun and colour to your kitchen - just love this tea towel, it always makes me smile. 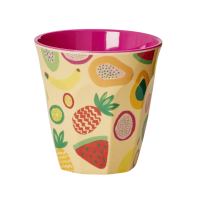 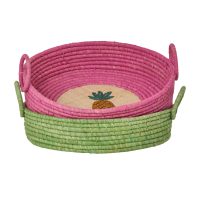 Would also make a lovely gift.